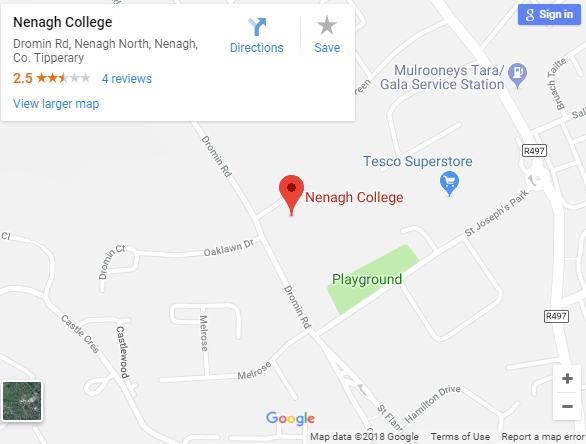 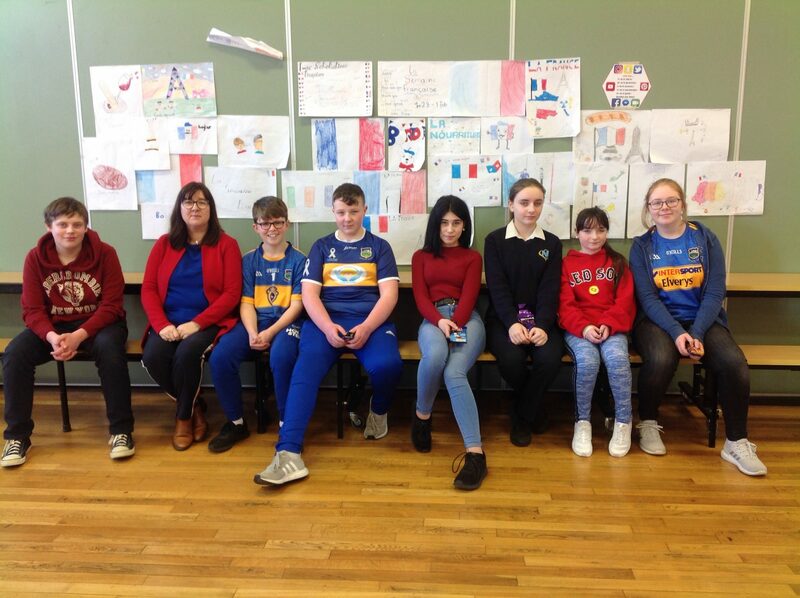 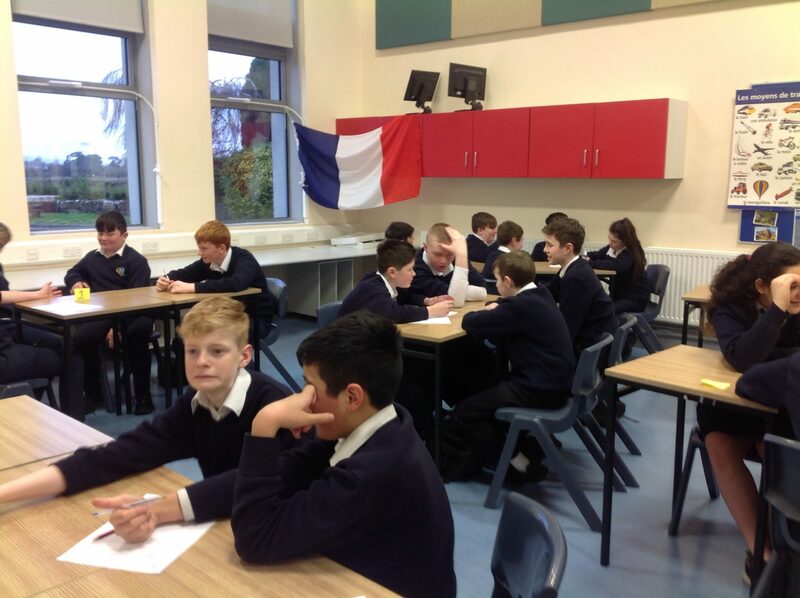 Nenagh College celebrated their annual French Week with a range of activities to promote the language and raise the students’ cultural awareness. 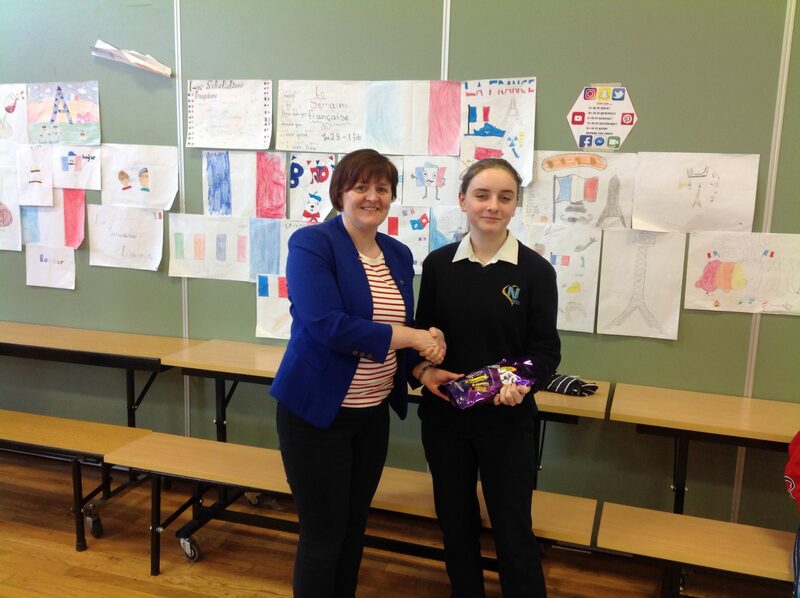 Students took part in French quizzes and a poster competition, which was judged by Art teacher Leonie Beirne. 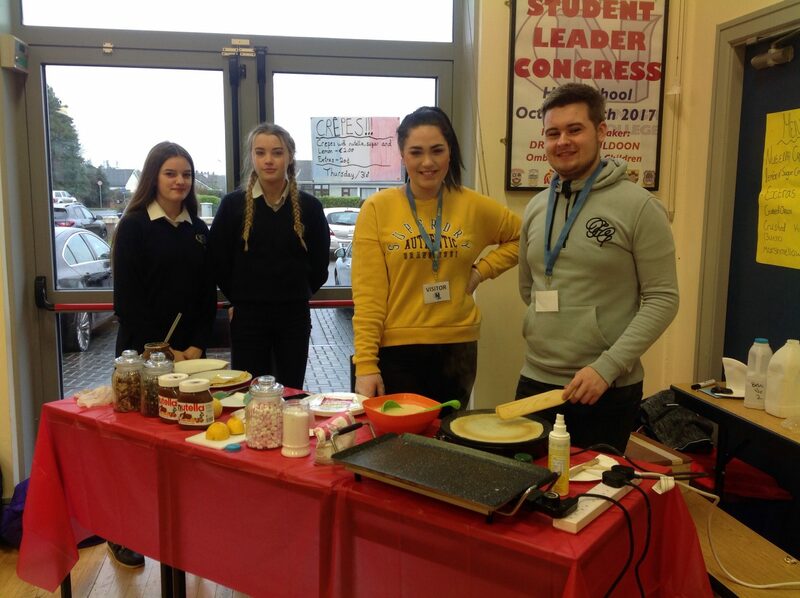 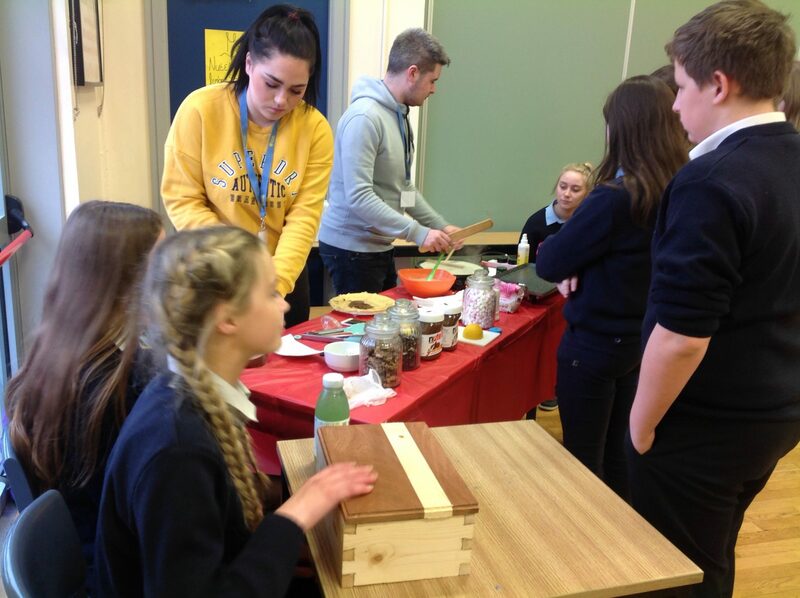 French cuisine was available to sample and past pupil William Meagher returned with his ever popular crepe machine. 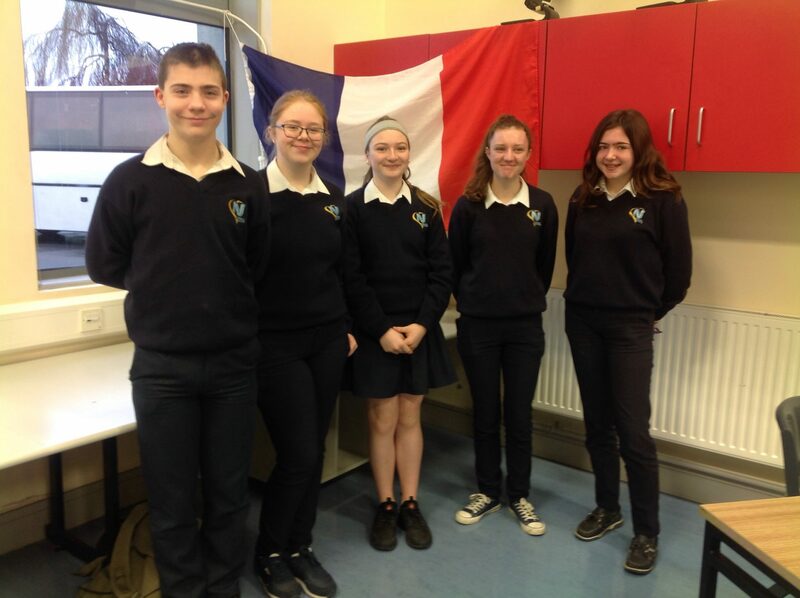 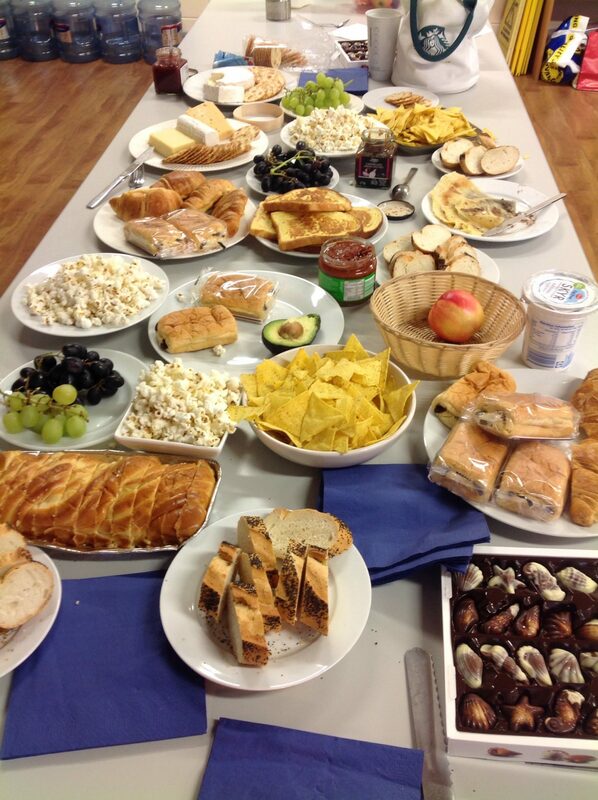 The week was rounded off with a French-themed non-uniform day. 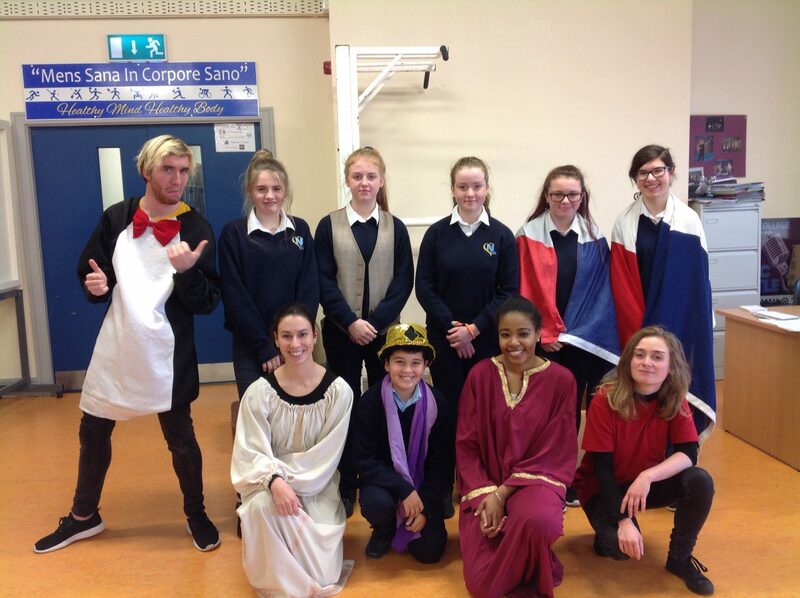 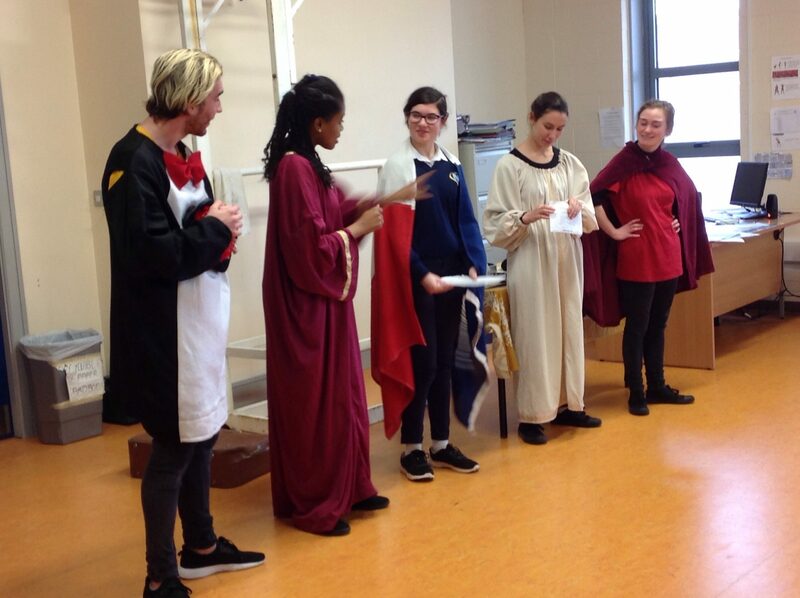 Earlier in the year French students also enjoyed a visit from French Theatre for schools, where some students took part in the play.